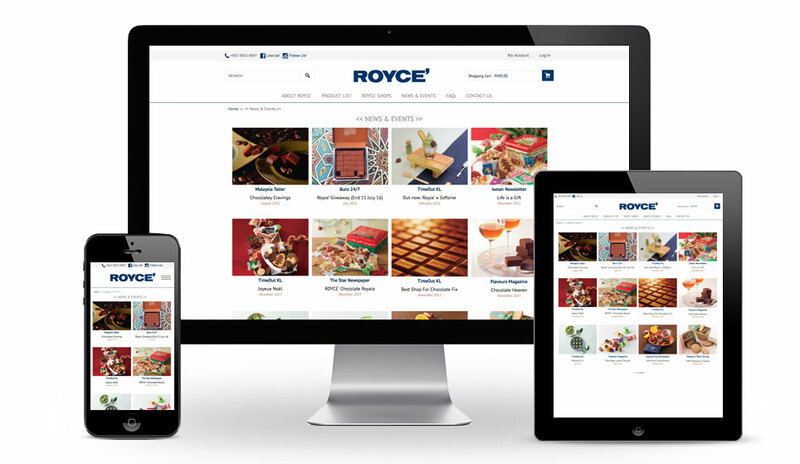 Famed Japanese chocolate and cookie maker ROYCE’ is in Malaysia! 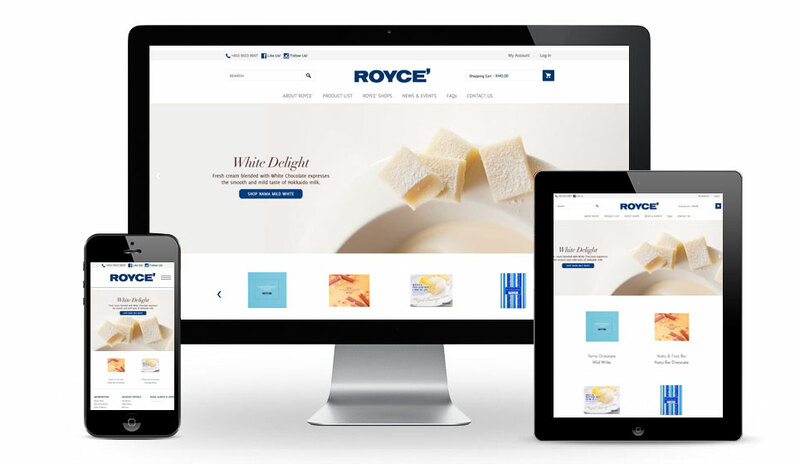 Founded in Sapporo, Hokkaido Island in Northern Japan in 1983, ROYCE’ set out from the beginning to pride itself on the quality of its ingredients and its techniques employed to ensuring its products would be challengers on the world chocolate market. The company sources its ingredients from the surrounding area in Hokkaido, a region renowned for its high quality farming and dairy products. 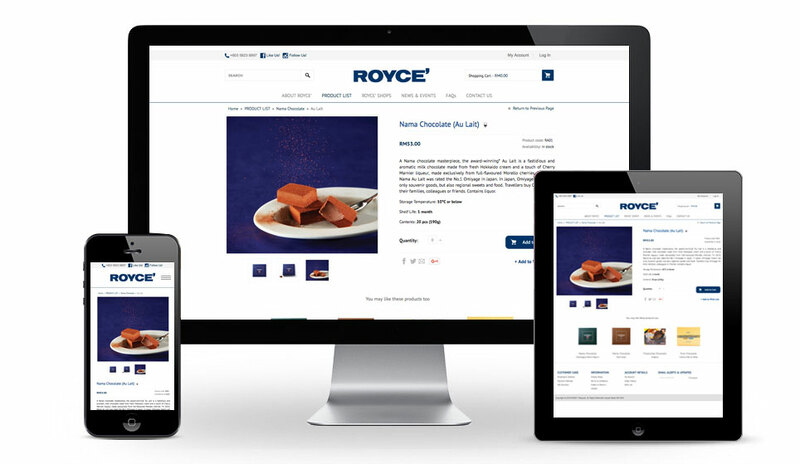 Distinctive from European chocolates, ROYCE’ products have a lighter, not-so-sweet taste and are a lot softer in their feel. 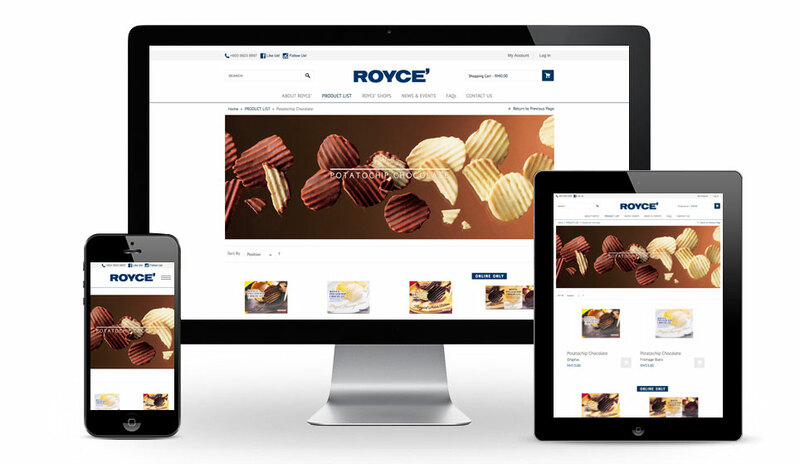 ROYCE’ Chocolate Online Store was built using the magento commerce platform.